Radio Cambodia live broadcasting from Cambodia. 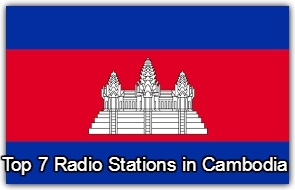 No need to look anywhere else as a radio like Radio Cambodia is here with you 24/7. 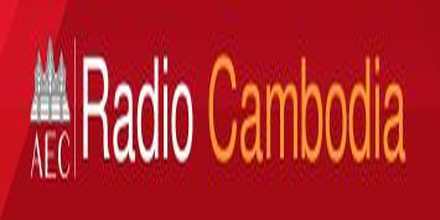 They wants to be with you lean from you and reflect that through their programs of various kinds. It’s a little entertaining at the same time informational and is very very friendly. 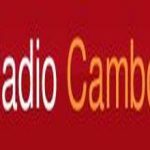 You can be assured of great time pass with Radio Cambodia.